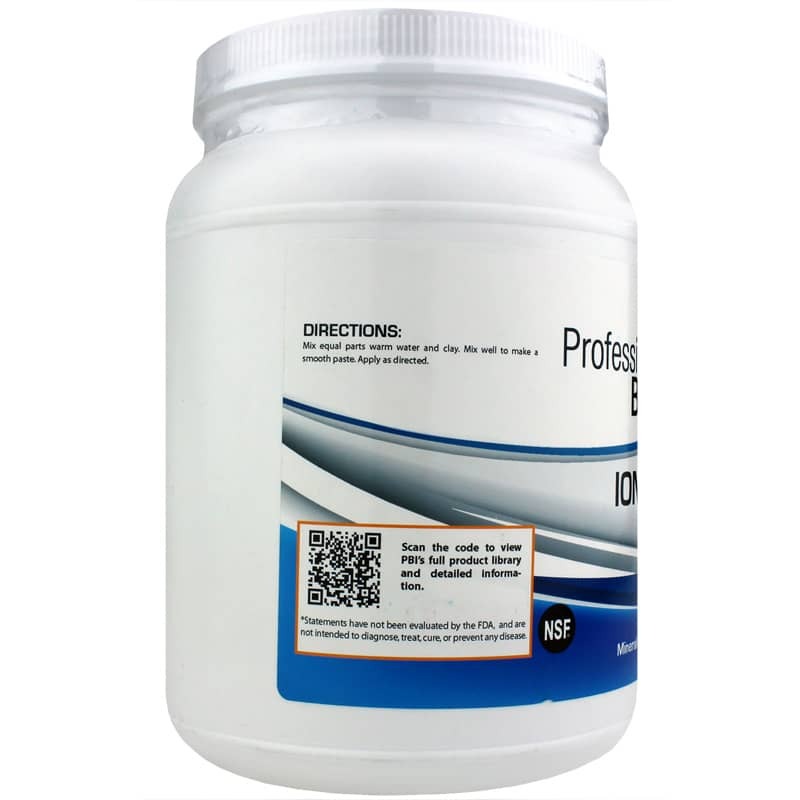 Ion Min Clay Powder from Professional Botanicals is a mineral clay powder that offers support for the temporary relief of minor cuts, scrapes, and burns. 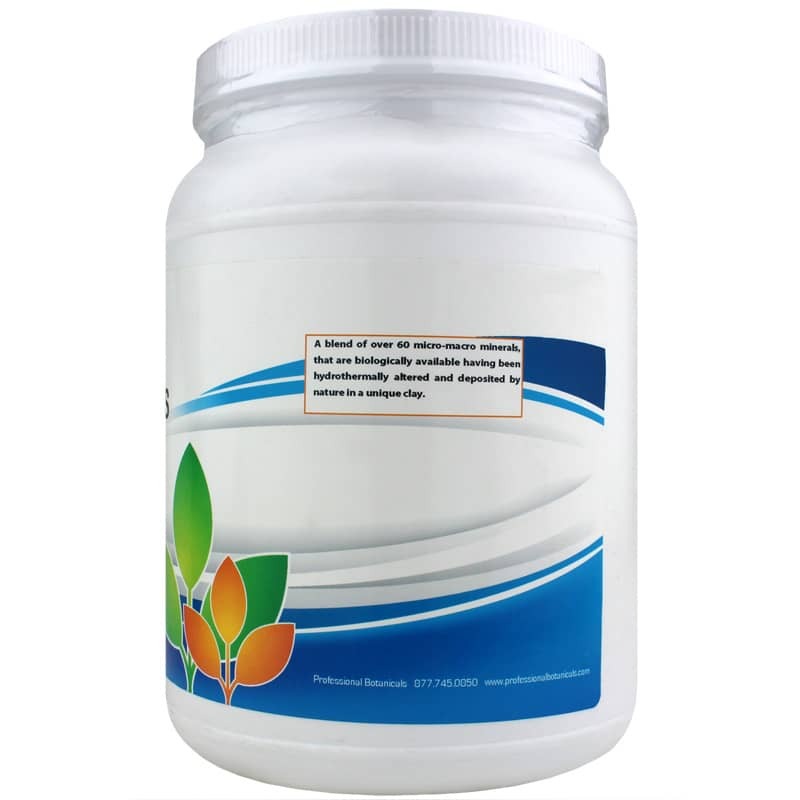 Ion Min Clay is made with montmorillonite clay, which contains roughly 60 essential minerals to support your health. This clay is naturally sourced, and may have several potential benefits when applied topically. This clay can be applied externally and may offer support for minor cuts, scrapes, burns, and other abrasions. Simply mix with water and apply to support healthy looking skin. 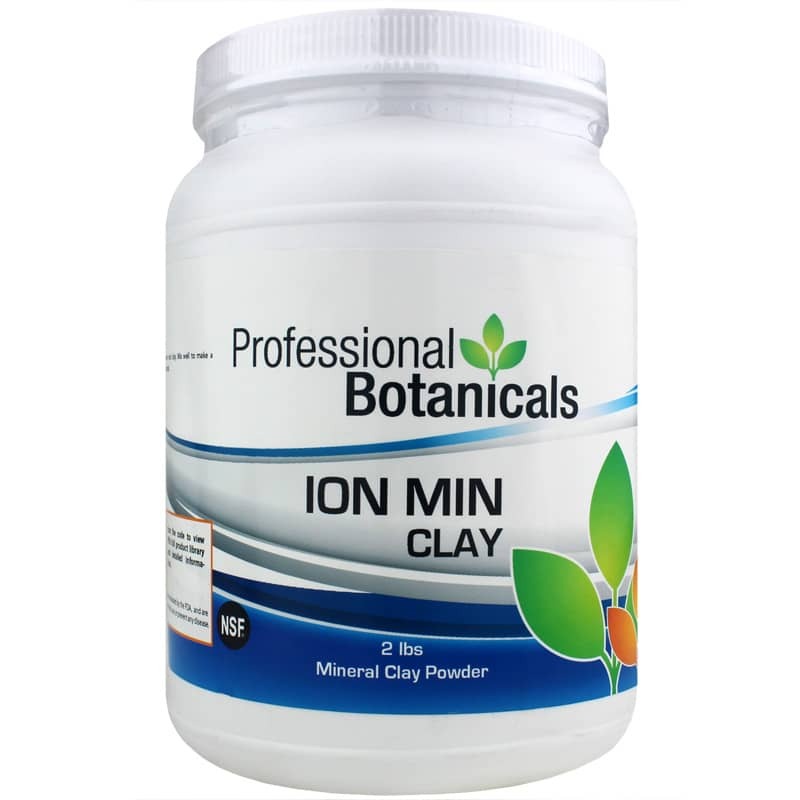 If you’re looking for a clay powder that is infused with minerals and may offer several potential benefits, see if Ion Min Clay Powder from Professional Botanicals makes a difference for you. A blend of over 60 micro-macro minerals, that are biologically available having been hydrothermally altered and deposited by nature in a unique clay. Adults: Mix equal parts warm water and clay. Mix well to make a smooth paste. Apply as directed.